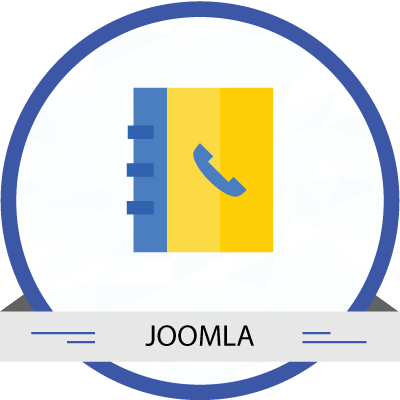 Make your Joomla site more attractive by creating stunning contact pages in minutes without any coding. 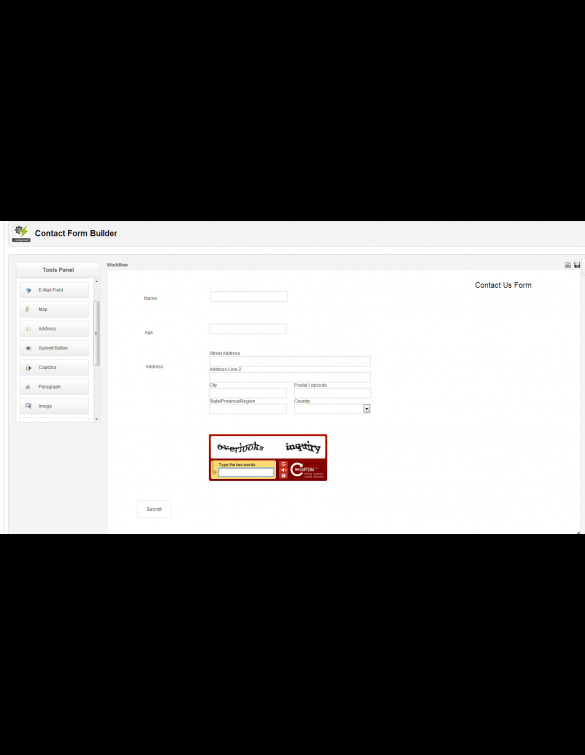 Contact Form builder is an extension for creating our own contact us form for Joomla based ecommerce stores. 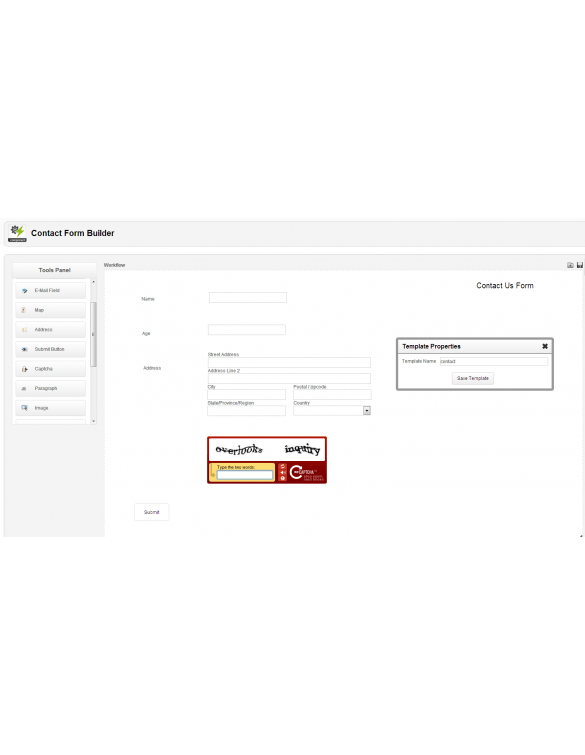 This extension integrates with the joomla eCommerce Software and facilitates the Users of Joomla based websites to design their own Contact us forms. 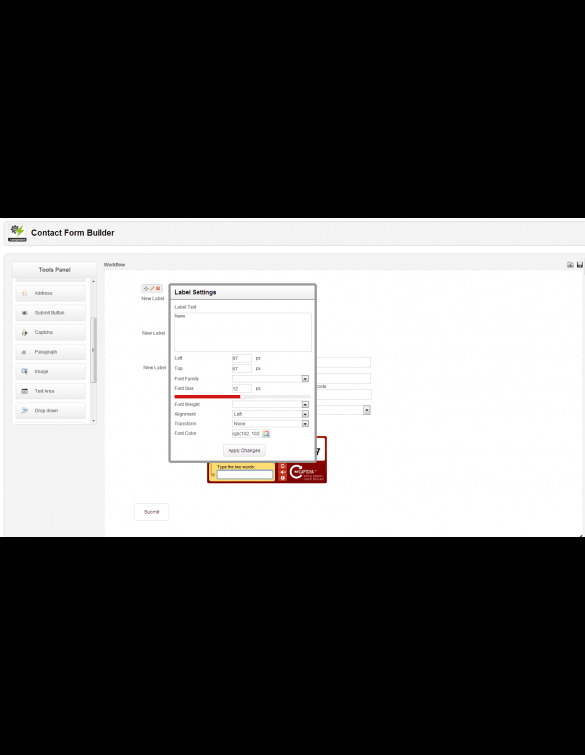 Tool Panel: Shows all available elements and controls for forms, In order to add elements into the workflow area user has to drag available elements in the Tool panel to the workflow area. Save Template Button: This button saves your current template. 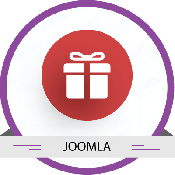 All templates must be saved in order to be shown on the joomla sites. 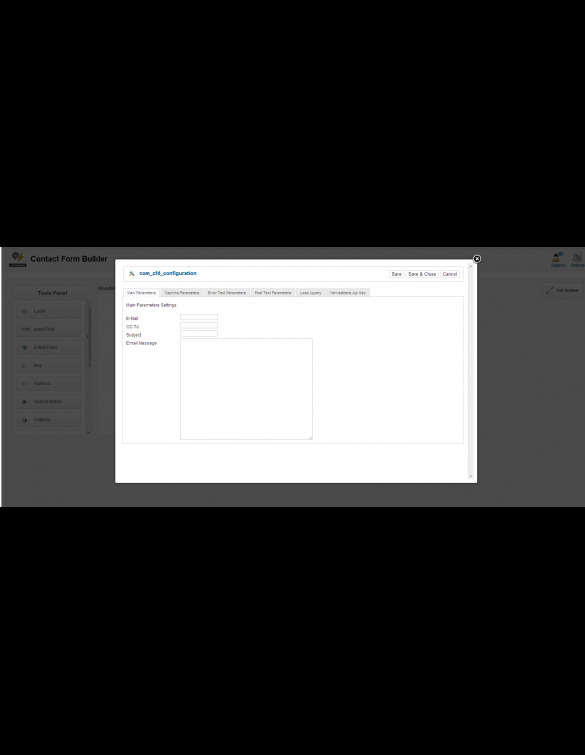 Setting default Template Button: Before a template can shown on your website it must be set as a default. Full Screen Toggle Button: Allows you to switch to full screen mode. 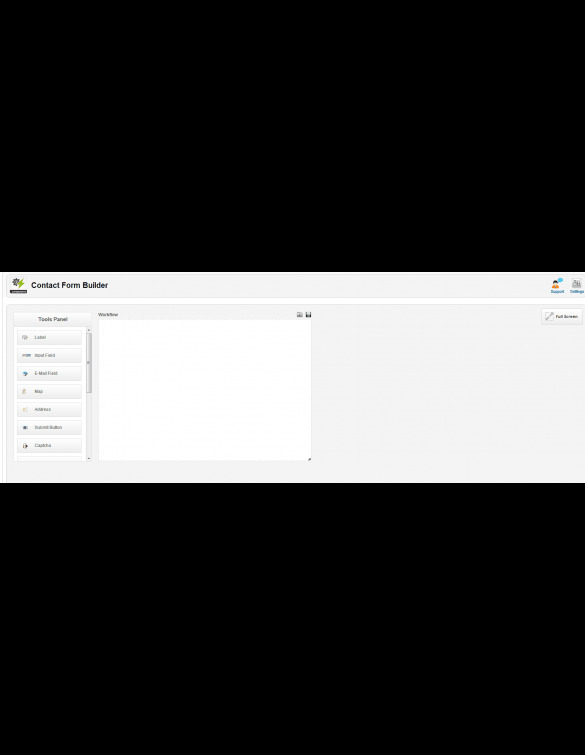 Contact Form builder has a resizable page canvas. To increase the page size we can visually drag the page to the desired size. Social buttons like Twitter, Facebook are also integrated into the Tool box. The field properties like size, color, font, weight, text alignment, border color and more can be customized by one click. Set fields to be mandatory or optional. Absolute positioning for the fields can be done from the control’s setting. Mailchimp integration which allows users to capture contacts easily.